What follows is my own, rather lame justification in purchasing yet another fine fishing reel - a JDM Shimano Vanquish C3000SDH. My trusty armoury of 2500 Stellas continue to serve me well. However, more and more I've been thinking about a couple of small improvements to increase catches and enjoyment - specifically for competition Perch angling. 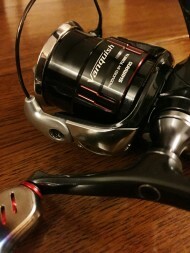 The flagship Shimano Stella is incredibly smooth. Obviously that's a great feature. However, with a single handle model, leave the handle near the top of the rotation and gravity will do the rest - turning the handle 180-degress back to the bottom. When you're slowly and delicately inching back a lure, that happens quite a lot. 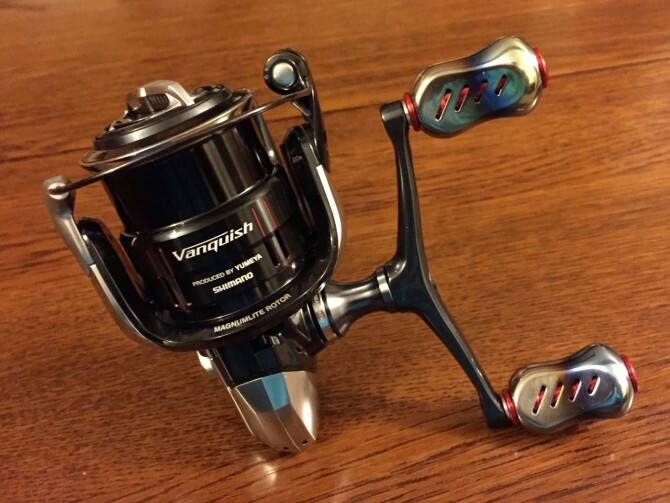 You compromise and make it work, but I'm sure you miss the odd fish because the reel is dictating the fishing. 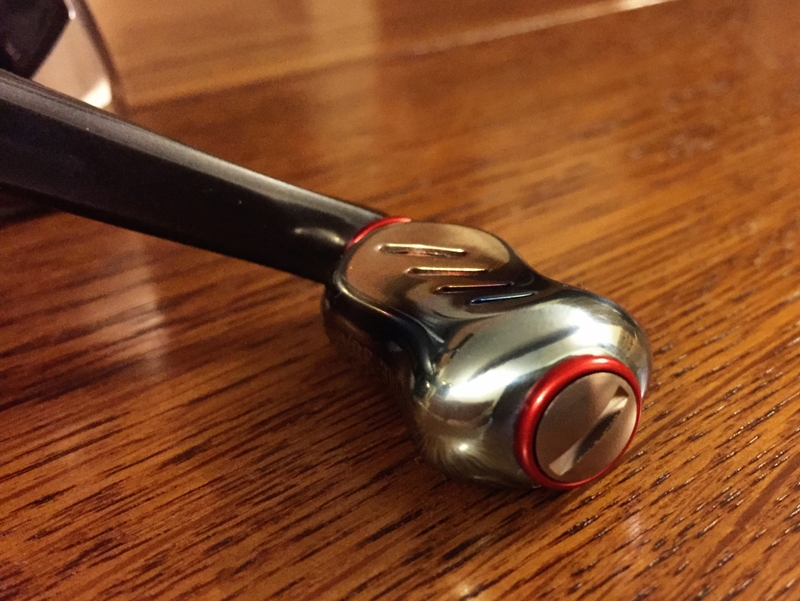 The answer is a custom, twin or counterbalanced handle. Both are either heavy, expensive, or both. 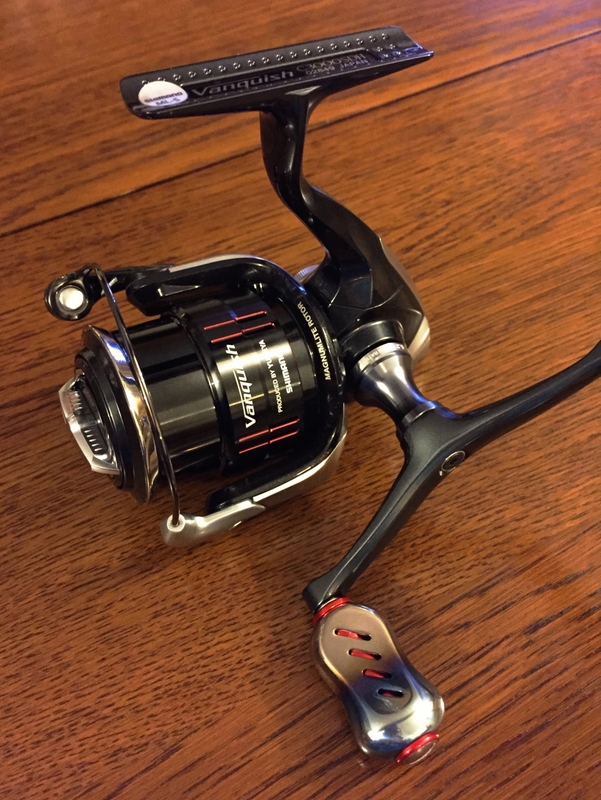 So although I started the search looking for a twin handle for my lead Stella, I didn't feel good about making the reel any heavier. Which leads on to the other area of undue criticism for the Stella - the weight. It's bomb-proof. Quite literally built like a tank. If anyone ever asks me if it's worth spending all that money on a Stella, I wholeheartedly say, hell yes! They just keep performing, season after season. But that comes at a slight cost in weight. 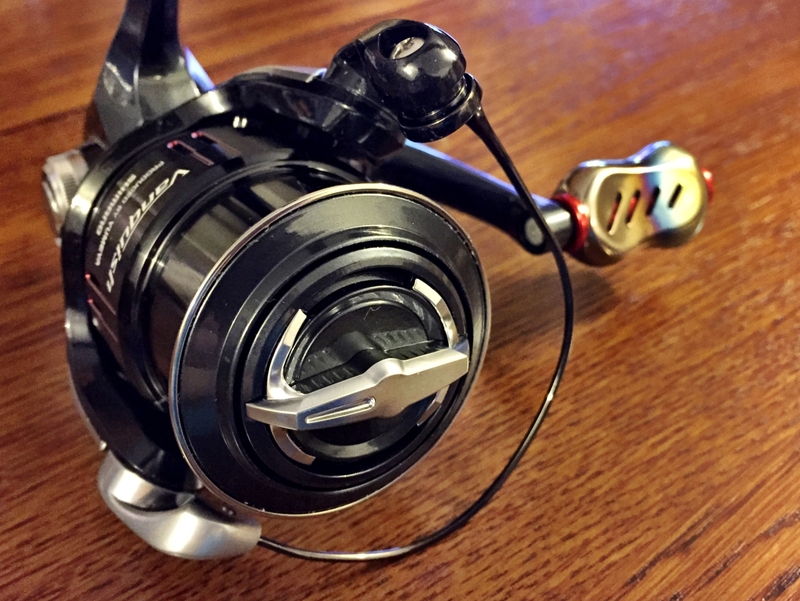 The Stella is by no means a heavy reel, but there are lighter spinners out there. 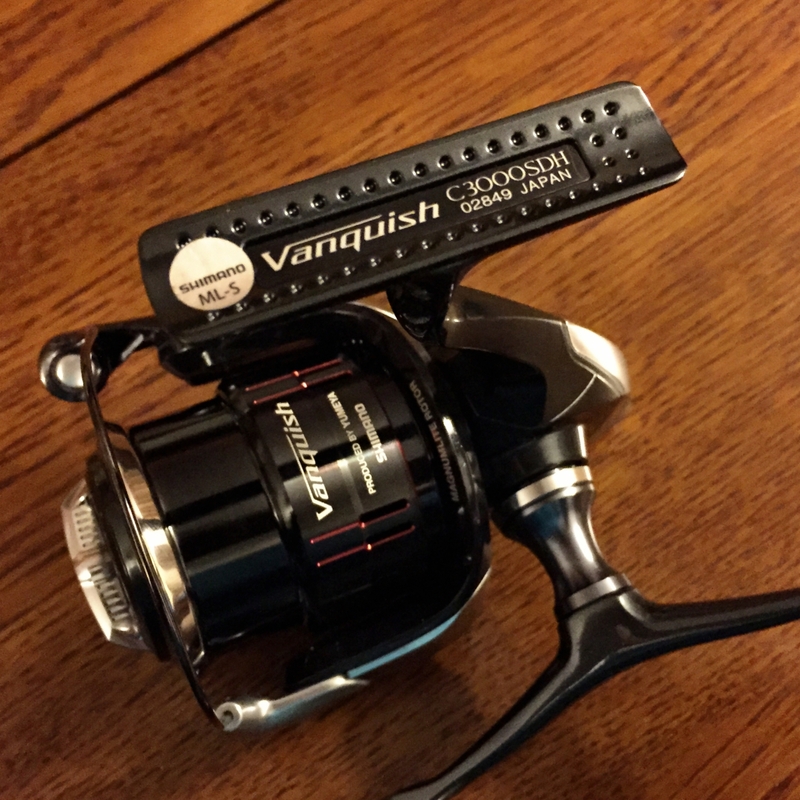 The Vanquish being perhaps the best example within Shimano's range, maintaining much of the flagship's performance. 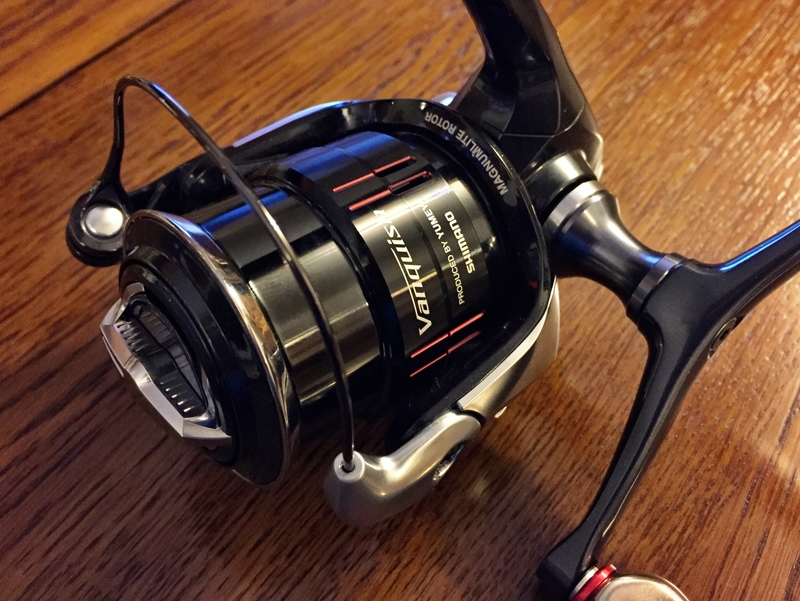 As an example, looking at the 2015 range, the Vanquish C3000F weighs 195g, compared to the Stella C3000FI weighing 225g. Not much in real terms, but more than a 13% saving in weight. Plus the weight-saving would help offset the extra bulk of the desired twin handle. So with these considerations in mind I ended up looking at a brand new reel for the job. 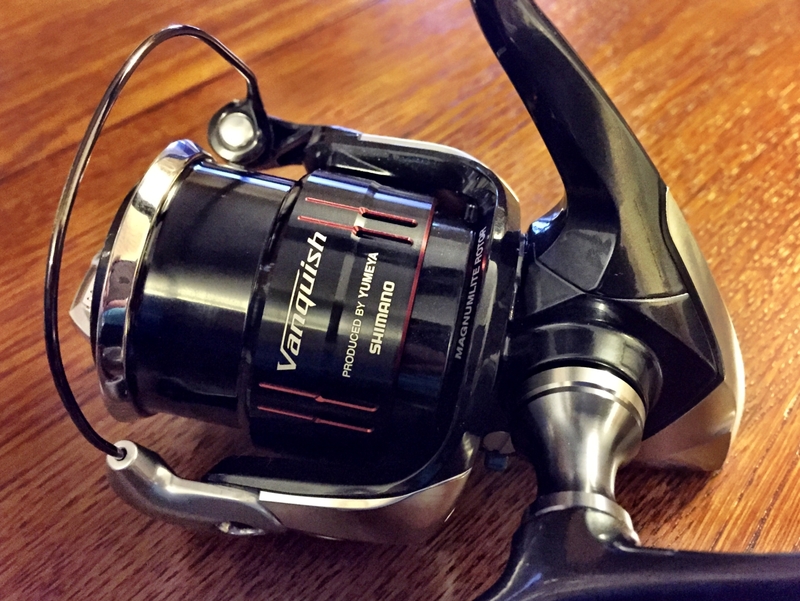 The new, 2016 Shimano Vanquish is incoming and perhaps that is why there were some good prices available for the current model. That offered a little justification to go for it. During the search I found a C3000SDH (DH = Double Handle) model in Japan with a quoted weight of only 205g. Still lighter than my Stellas, even with a double handle. Result. That was the perfect solution really, but then Christmas came along, I got all swept up by mass-scale consumerism and decided to blow a load of cash and get it tricked out! During my research for the double handle I spent an unhealthy amount of time on the Livre website. 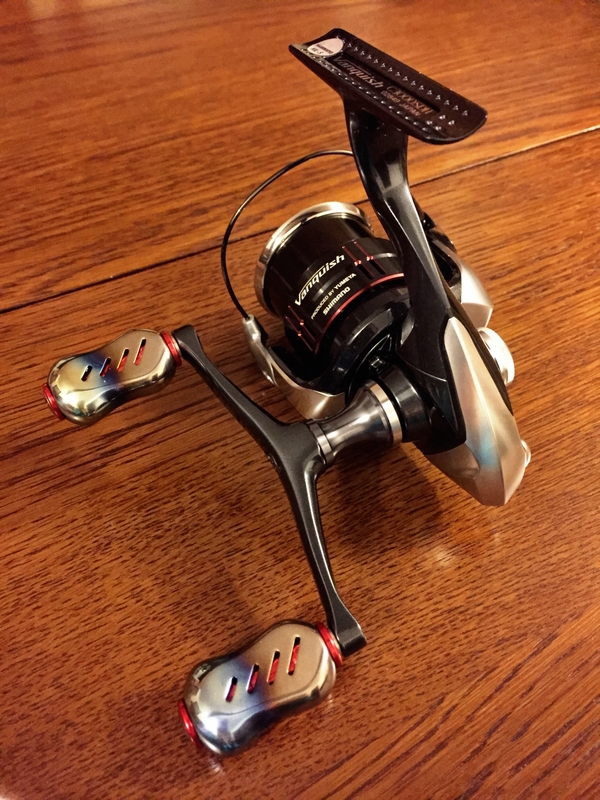 #OMG #SweetJesus Apart from the gorgeous custom parts, it became apparent that Livre was considered 'the-shiz' by a good number of Japanese anglers. Good enough for me I thought. 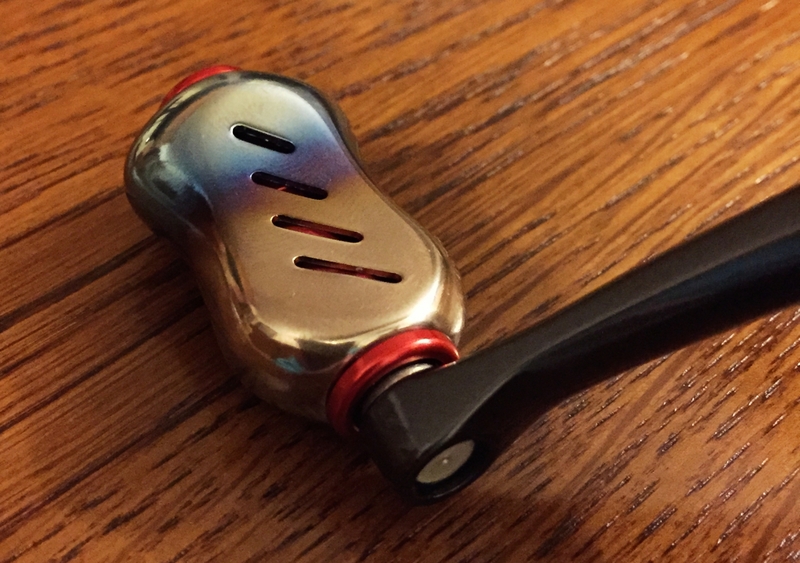 So I opted for a pair of, pimp-as, Livre Fino titanium handles in the bitchin' hot Fire Red colour. Whoa mumma! I think she's an absolute beaut. Will let you know how performance goes. Hi Darren. As I said in my post really. 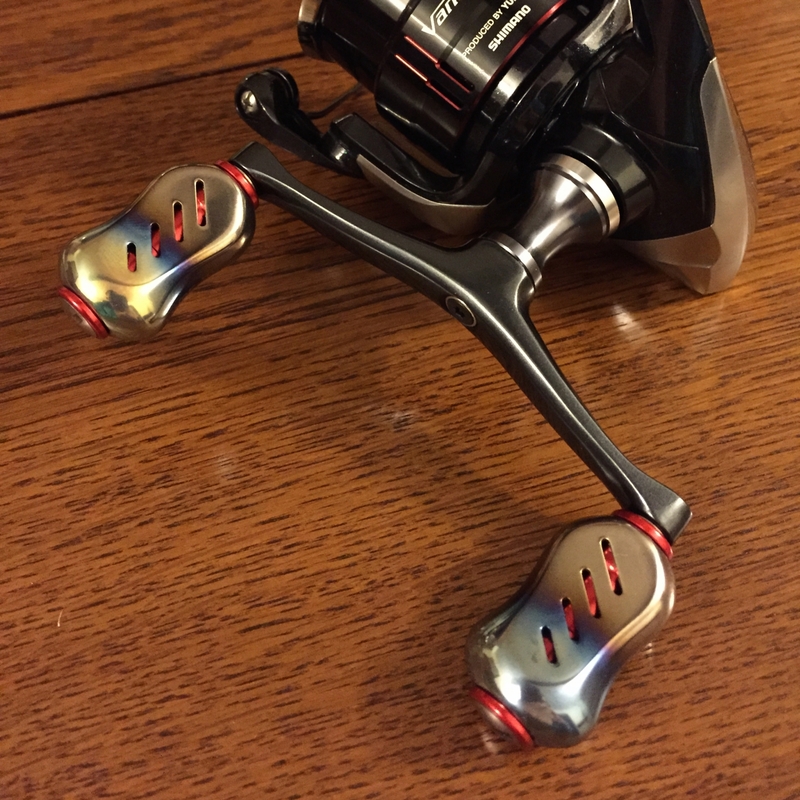 I wanted a twin handle reel so the handle didn’t turn by itself. It’s a personal preference, certainly not a necessity. I’ve heard of the same method as you describe in determining whether your spinning outfit is balanced. It’s a personal preference really. I prefer the tip to be slightly light, rather than slightly heavy, but there are anglers that prefer the opposite. Whatever you’re comfortable with. Sounds fine to me! Hi Adam what Rod have you matched the vanquish3000 with? Thanks have he same reel and am looking fornthebideal rod to pair it with. Also what b/s braid do you use with this setup? Hi Richard. 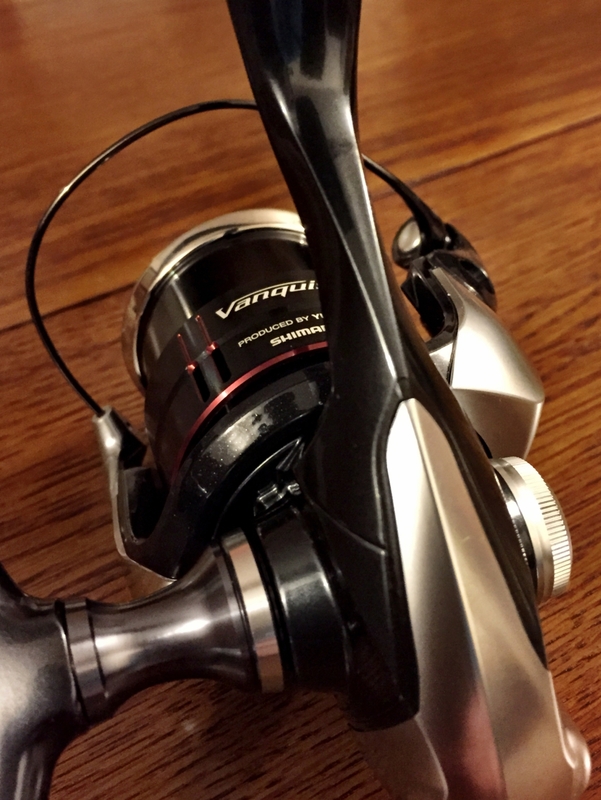 I use my C3000 Vanquish on a range of rods. 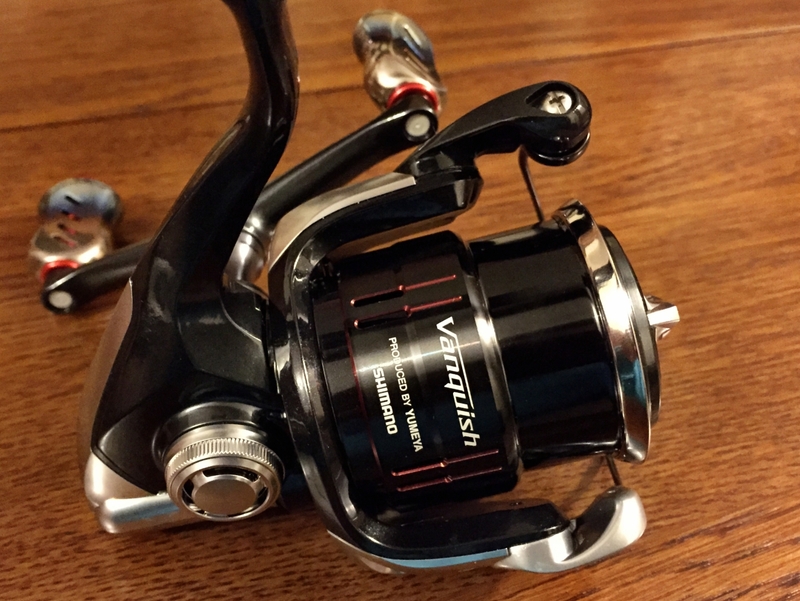 The Vanquish range is light so I do use it on 7g rods from time to time, but I also use it on heavier rods too. I was using it on a 18g rod in the Autumn on the reservoirs. 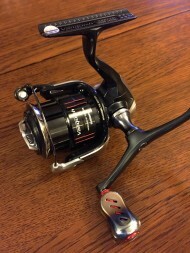 Very rare that I’d build an outfit around a reel. 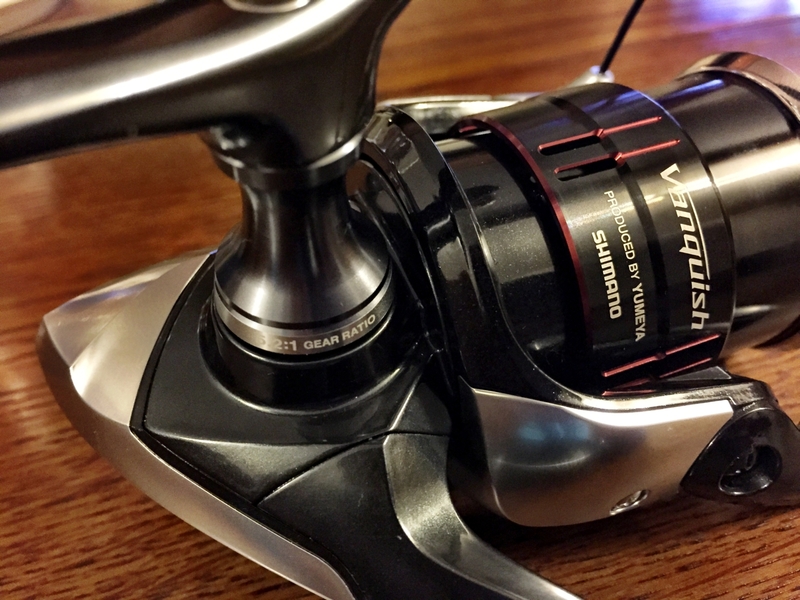 If we’re talking pure LRF, it’ll live comfortably on a 7g rod and fish PE0.3 braid, but you’ll need some backing on the spool.